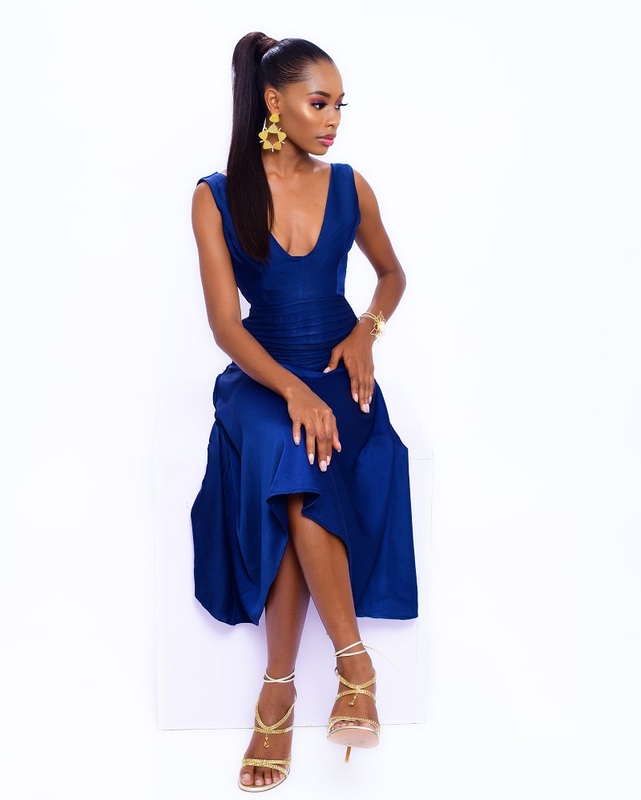 Emerging Nigerian womenswear brand, Jewel Jemila has unveiled the lookbook for its Elegant Serenity collection. This pretty new collection expresses the vibrancy, appeal and zest of strong women. Jewel Jemila interprets this theme through a distinct choice of fabrics and textures with a colour palette that transitions from bright to dark expressing tenderness and a burst of energy. 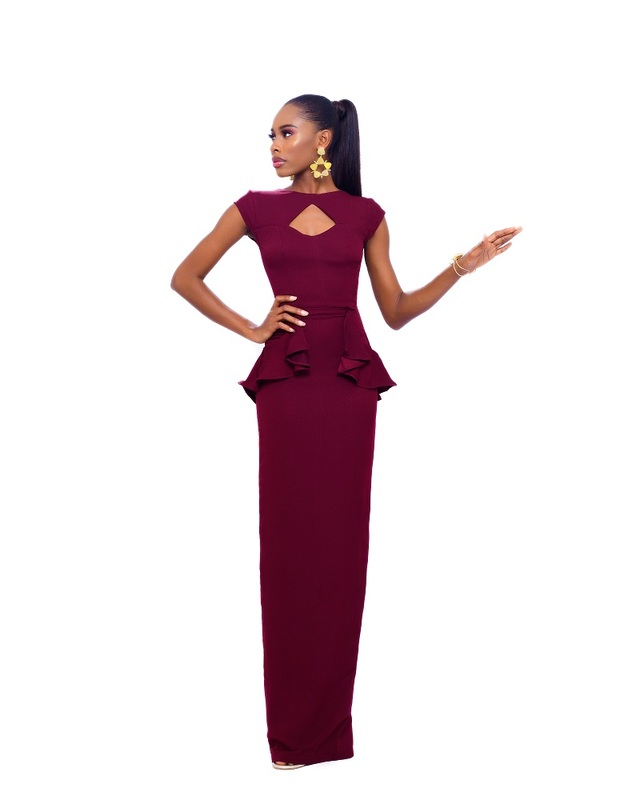 The pieces are designed to accentuate feminine curves in a mild and graceful way for the real woman.